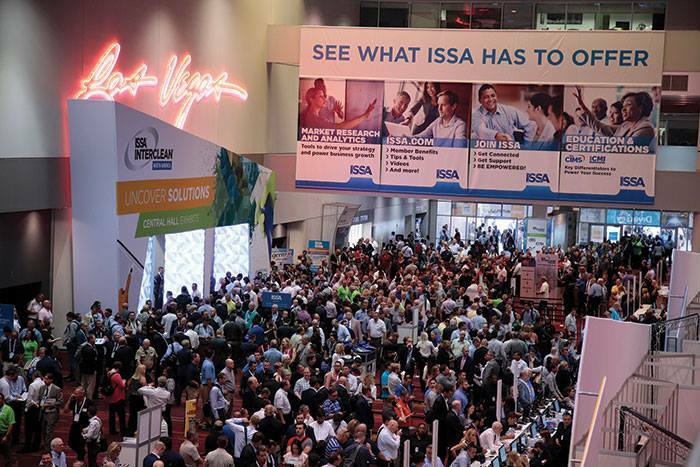 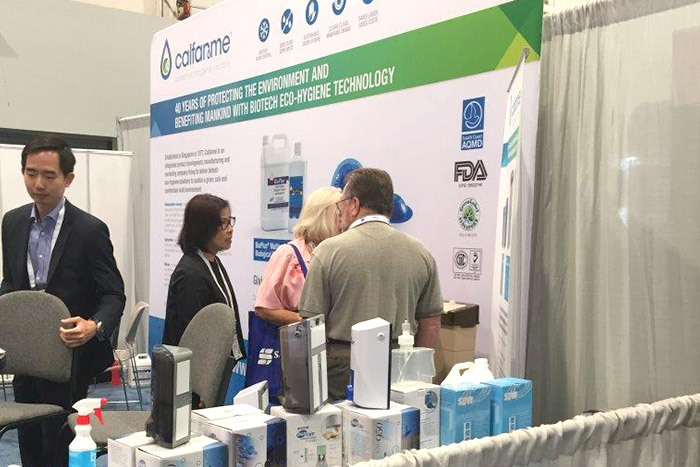 ISSA/INTERCLEAN North America brought together top executives in the global cleaning industry meet to drive innovation, productivity, and profitability. 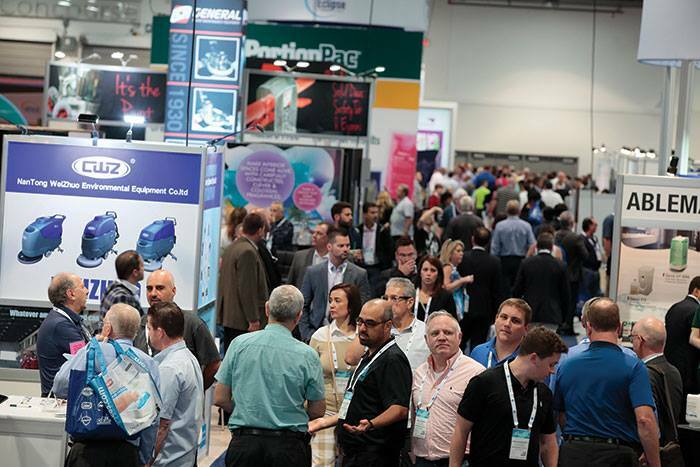 This year’s event featured four co-located events, hundreds of global suppliers, and thousands of industry leaders from around the world. 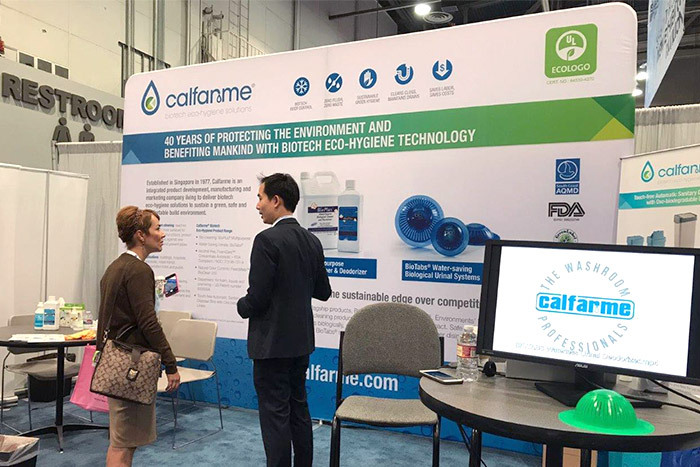 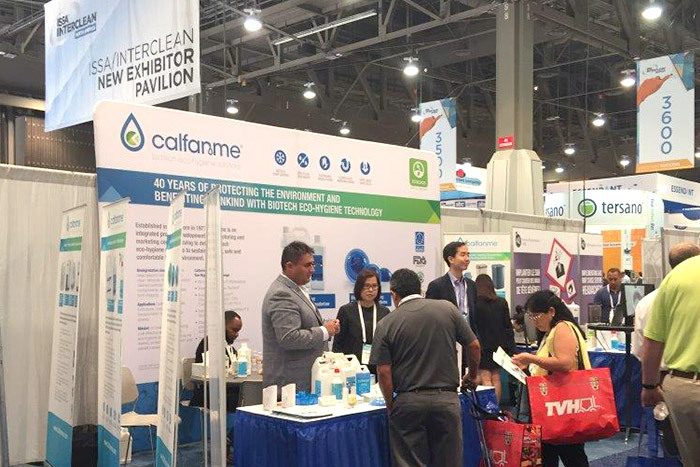 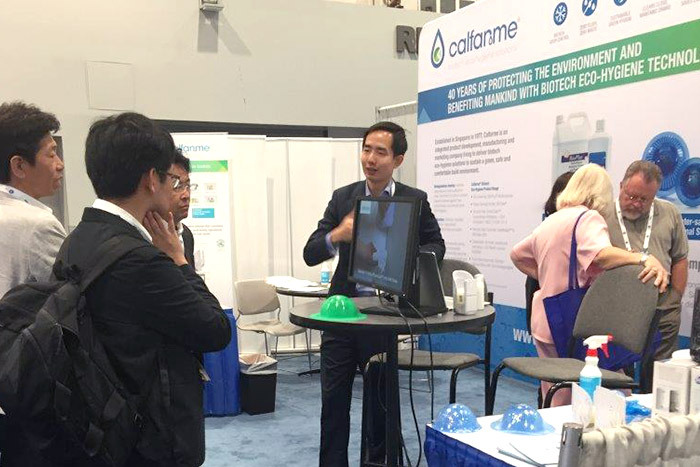 Calfarme made an amazing exposure in the expo and brought our clients and friends the cutting-edge products and technologies.